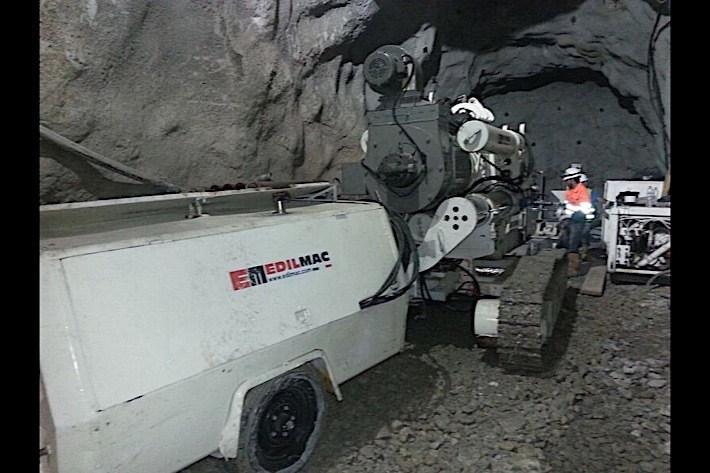 As of May 2017 Edilmac is working on digging ventilation shafts in the Olympias mine located 100 km. east of Thessaloniki in Greece. 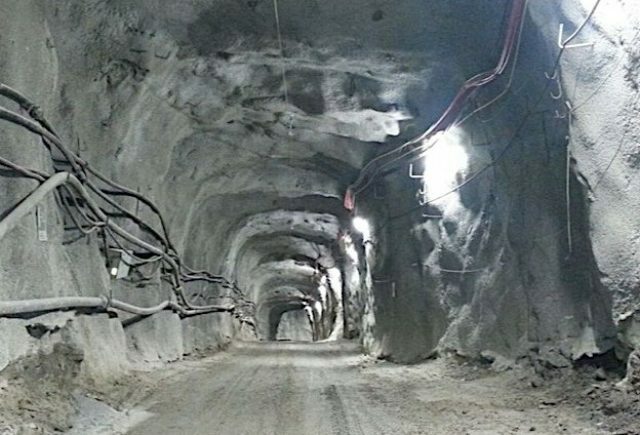 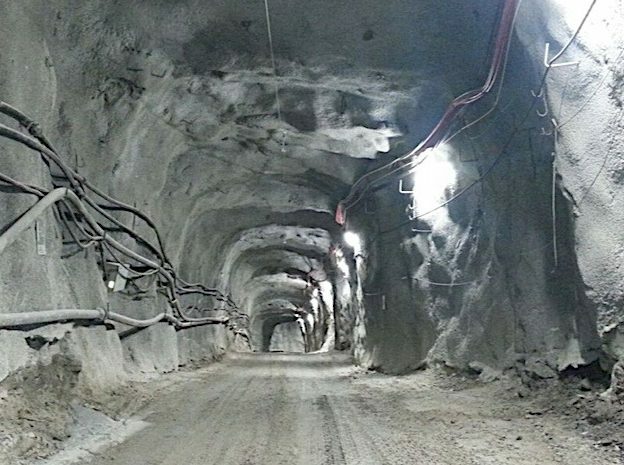 Digging on the projected 19 shafts will allow an underground ventilation system to be built, necessary for the development of the mine. 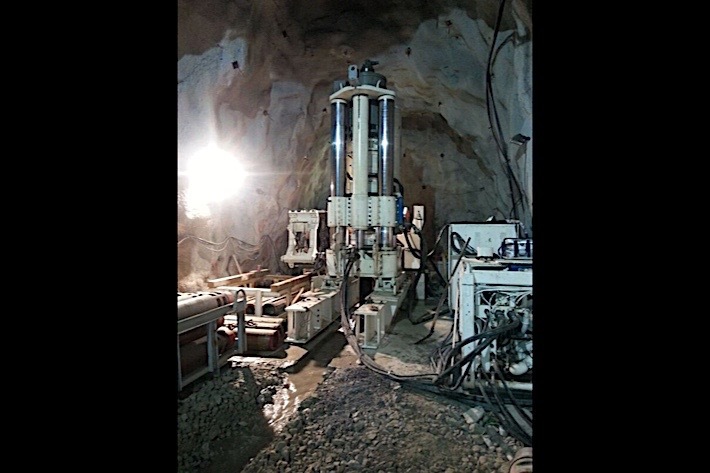 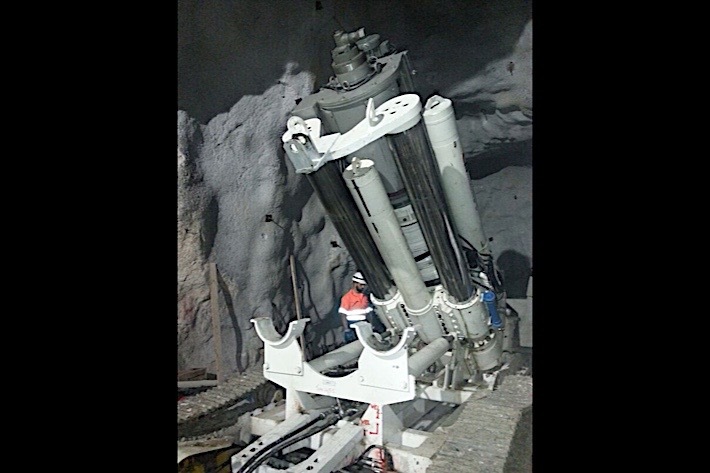 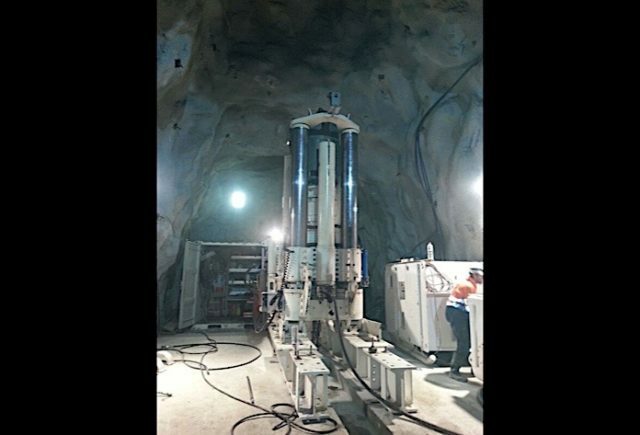 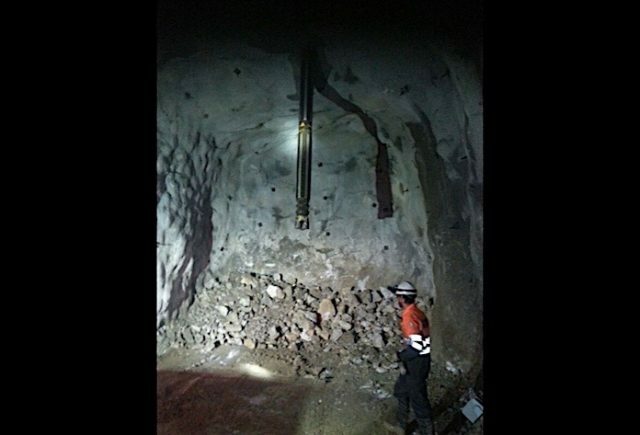 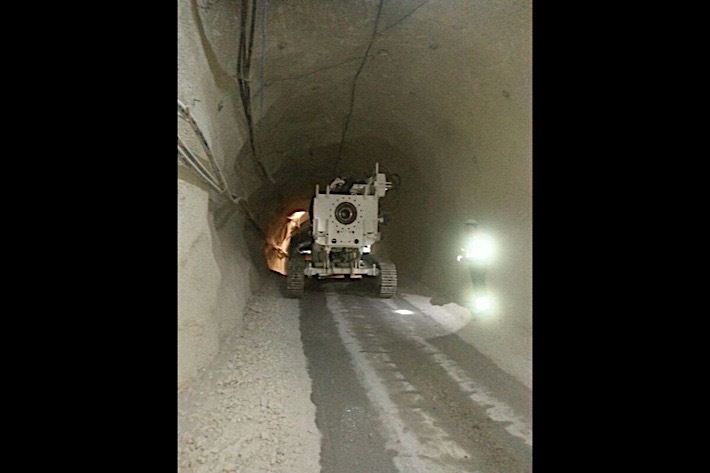 The Raise Boring Machine 71 RM-DC will be used in this project for approximately one year.